I’m not even sure of the year anymore but this was certainly the bike. I remember wishing I had suspension, but then getting it and wondering if it was working, because elastomer. Fairly convinced that my local trails would go from techy single track to full on motocross course with the addition of 2in of travel fr and rear I saved and bought the GT-RTS 2ish. I quickly reversed this decision as ride after ride the chain couldn’t be bothered to stay on and the damper couldn’t handle a half season without eating seals. I acted reflexively in my next purchase…. 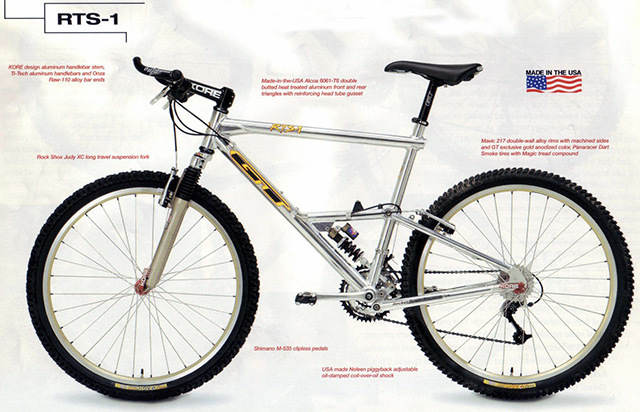 One might question why someone would go from the ‘fully active’ GT to the URT based Fisher(Trek Y Bike), and they would be right to question my logic considering the Specialized FSR existed and effectively blew all URT designs away. 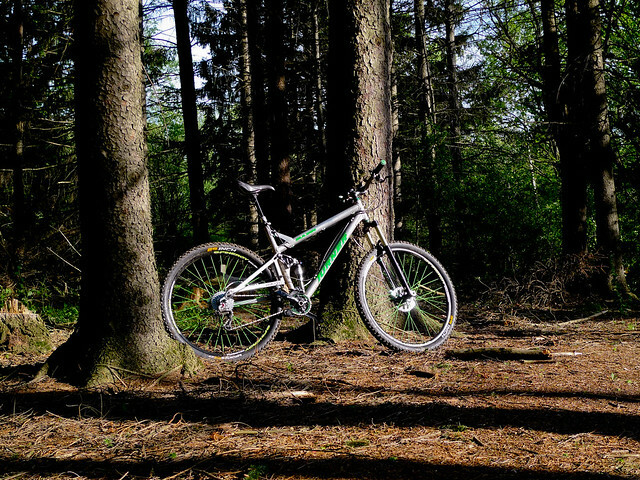 If I had bothered to ride another bike I might have known but at the time my budget and experience were limited so I rode what I had and enjoyed it all. This is a pretty generic semi serious xc bike, but it was my first bike with proper front suspension and a real stiff frame. This may be the first bike which I felt the setup was very tire pressure dependent and had a very narrow window where it felt confident. 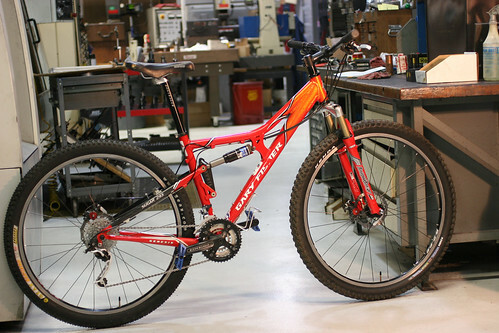 I drank the 29er cool-aid largely because of an opportunistic craigslist deal, but it would have happened eventually because after this bike I never looked back. 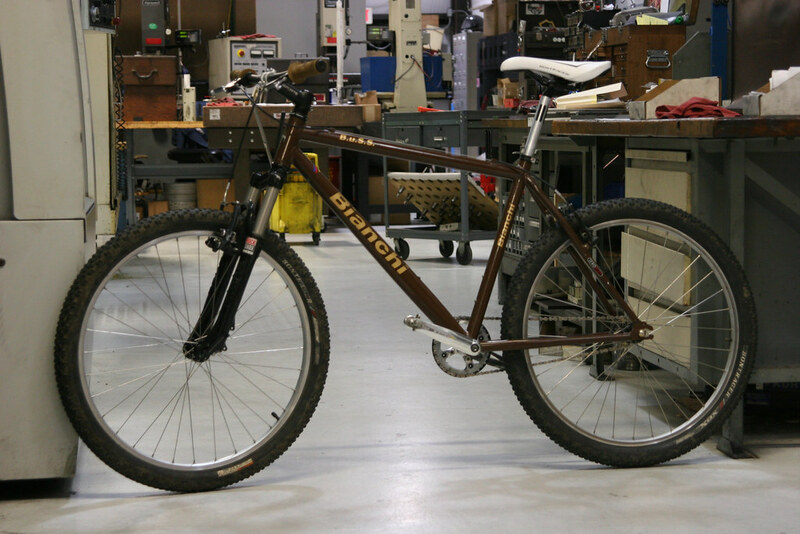 That is not to say this was a rocketship, 29ers at the time had not yet figured out fork offset, but it did solidify the wagon wheels as a must have for me. 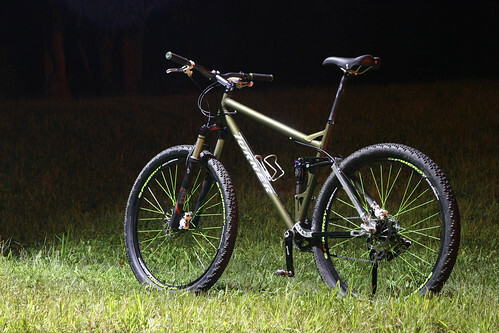 This was a simple and fun bike, probably a tad small and a bit pointy but it has always been my favorite bike setup as single speed. Bought as a frame and built it from craigslist and random bike shop extras. 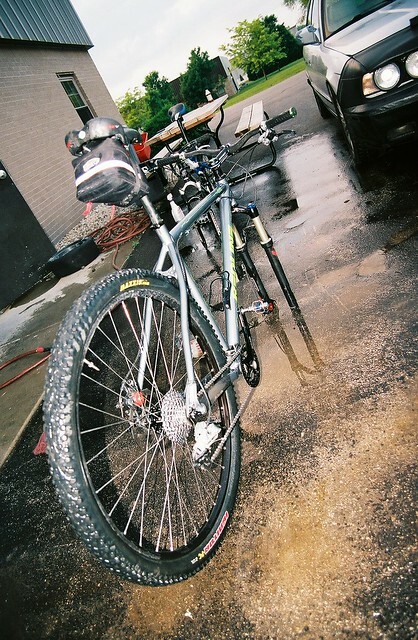 Eventually I sold it to a friend who rode it until the forks required service. It may not be fair to completely credit the Reign with changing my mind about rear suspension, at this time I also began to understand the basics of Squat and Anti squat geometry which I could confirm functioning while riding the Reign. This was a plush bike that pedaled through the rough stuff and stayed planted. I often wonder if the extra speed wasn’t the confidence you had putting in extra strokes before plowing into the next obstacle, knowing if you were off balance it didn’t matter. 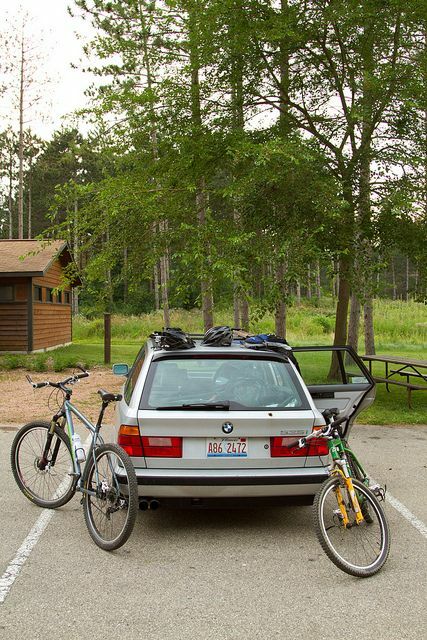 This bike was made for midwest single track, especially before the shift towards ‘flow’ trails. The d660 was built a little light for my size but it was quick handling and stable on the steep and sketchy bits compared to the race geometry of the day. I was surprised to see this for sale locally and when it happened to be in my size I scooped it up. 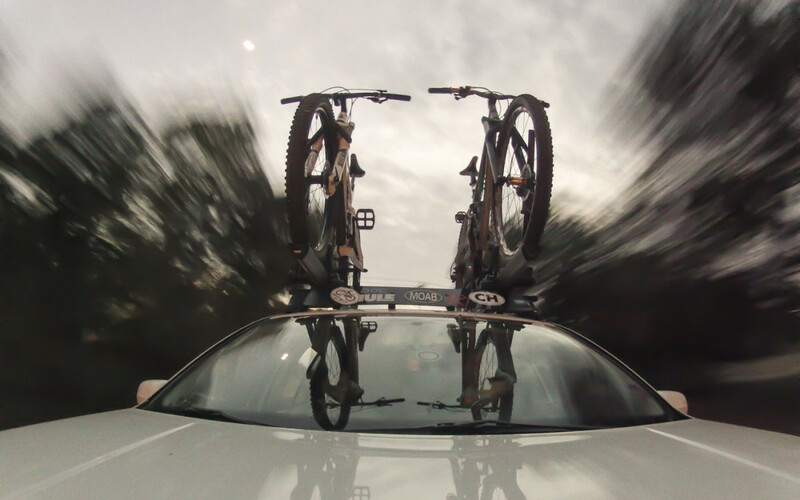 This bikes suspension wasn’t as active as I had hoped but it was faster than I could have imagined. I also became a Turner fan, and have been since. This is a real fun bike, still the best I’ve owned. It started life as a basic 29er and ultimately turned into a brute of a bike and my primary test rig for new parts or ideas. 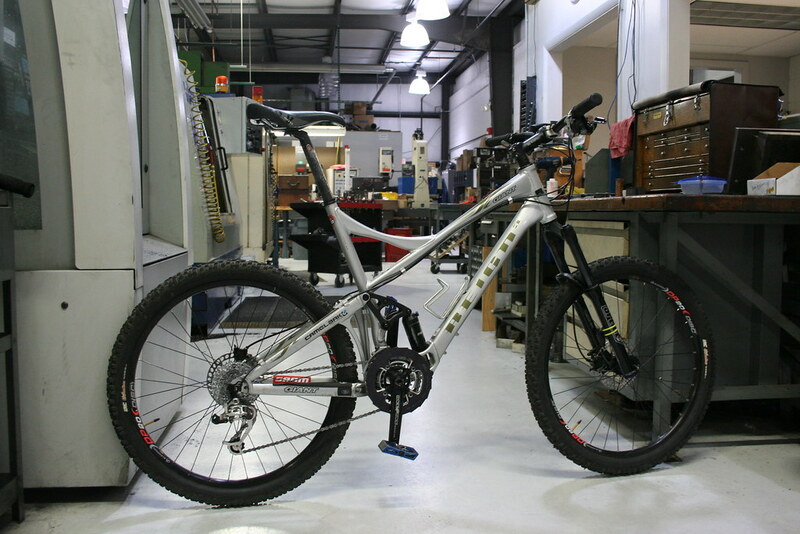 The bike is currently setup to run FF-01 in 27.5+, 29+, and straight 29.